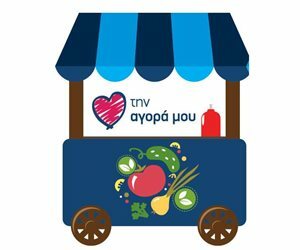 Central Markets and Fishery Organizations (CMFO SA) is the most dormant partner in the country's food supply chain by facilitating the supply of the entire Greek population with fruit, vegetables, meat and fish. The activities of CMFO SA, consists of two (2) Central Markets of 300,000 sq.m. total property area, 11 fish wharves/fish markets, modernized systems for wholesale constantly development, new retailing wing (market area) for Consumers, packing and storage area, consist the biggest food market in the Balkans. Fruit, vegetables and meat producers, fishermen and importers, trust their products to wholesalers located in CMFO SA in order to sell at the best price and reduce the risk in their transactions. Trade organization and modern management structures that OKAA has adopted, create a modern and profitable state owned company. It is significant that more than 700 companies across the country have chosen to be hosted in CMFO SA premises.